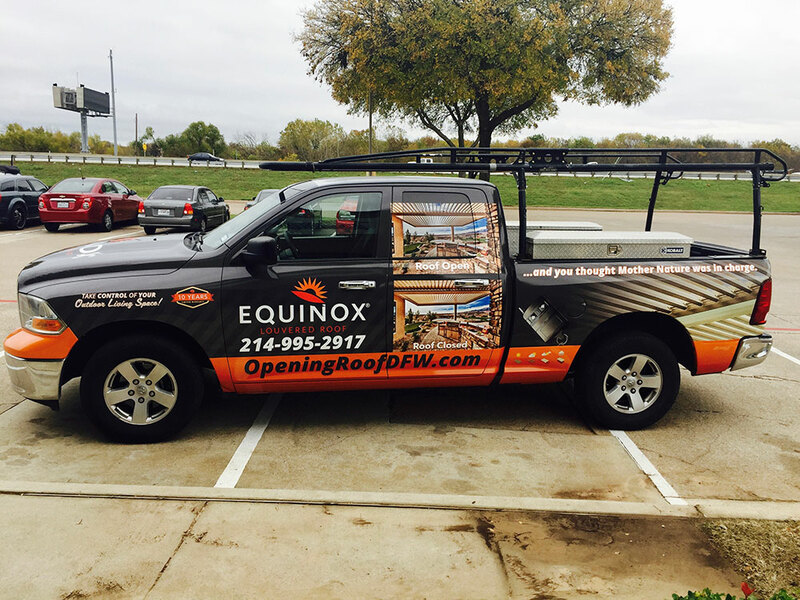 We are your full-service, one-stop car wrap company in Fort Worth, TX, offering a wide range of vehicle wrapping services to the entire DFW Metroplex & all surrounding areas. Specializing in full-color, custom designed graphics and car wraps, we offer a wide range of specialty materials including carbon fiber, metallic, chrome, and matte car wraps. The professionals at Metroplex Wraps are skilled installers and designers with years of experience in installing flawless vehicle wraps on a wide range of styles, makes, and models. We only use the highest-quality materials from trusted brands in the industry like 3M and Avery to ensure quality throughout every facet of our work. By using high-quality materials, we can ensure a lasting, functional and aesthetically pleasing product that will continue to perform optimally for years. Our team is fully insured and our facility is fully monitored and alarmed, giving you peace of mind in knowing your vehicle is safe with us. We are conveniently located in Fort Worth, TX and offer services to car owners and businesses in the DFW Metroplex and all surrounding areas including Arlington, TX and Grand Prairie, TX. Our experts utilize cutting-edge expertise in every job we perform, and our undeniable workmanship stands as a testament to our dedication and professionalism. Our proprietary installation techniques ensure a consistent finished product of the highest quality. We are determined to ensure your total satisfaction through excellent, flawless vehicle wrapping techniques. All of our materials are of the highest available quality, from our wraps to laminates, we ensure every project uses the greatest quality available. Every design is printed on a state-of-the-art, high definition printer in a clean, climate-controlled environment which ensures quality and consistency during every part of the job, even preparation and storage. Over-laminating a vinyl wrap will increase the durability and longevity of the wrap by protecting it from harmful UV rays, dirt, and small debris. In addition to providing another layer of protection, overlaminate also increases the thickness of the wrap slightly, which aids in the installation process and protects against errant tears as the vinyl is stretched and adhered to awkwardly-shaped portions of a vehicle. Updated on September 19, 2018 at 9:06 pm by Metroplex Wraps.